Looking for a job isn't just a concern for those under 65. Retirees and those past the traditional age for calling it quits increasingly need or want to work. The challenge, of course, is finding suitable work in an economy with chronically high unemployment. Flexible work arrangements, substantial health care benefits, and training and development opportunities make the jobs appealing to many older workers, according to Jean Setzfand, director of financial security for AARP. Age discrimination shouldn't be an issue. Health care facilities will likely recruit among older professionals to match their aging client base. 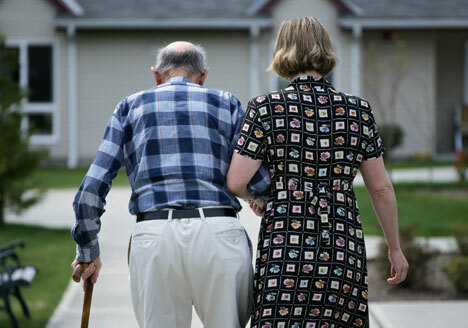 Already, fully one-third of the 70,000 caregivers at Home Instead Senior Care, the world's largest provider of in-home caregiving services, are over 65. Other health jobs in demand that don't require special degrees include medical assistant, physical therapist aide and medical billing specialist.